This simple project adds the perfect, colorful touch to a holiday party! 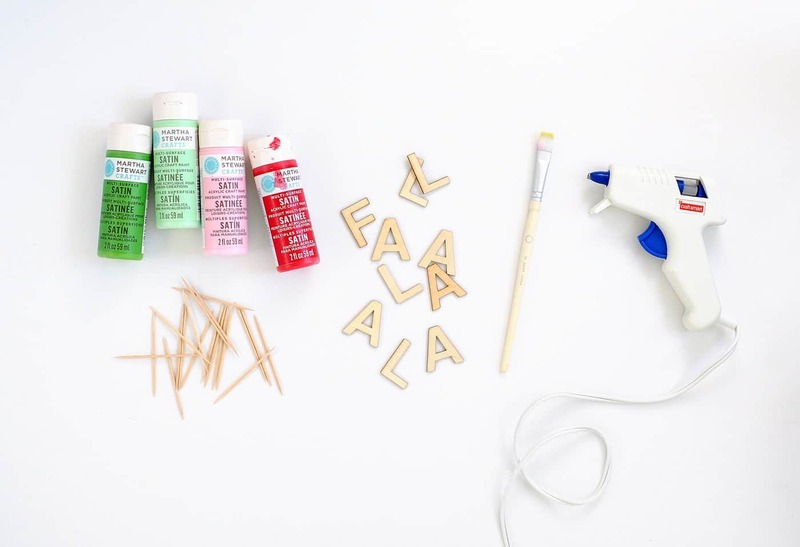 Make these DIY Christmas cake toppers with just a few supplies. I know we’re still a few weeks away from the official start of the Christmas season, but life tends to get so busy during that time! Sometimes parties just sneak up on us and we’re not ready (okay, maybe I’m speaking for myself). 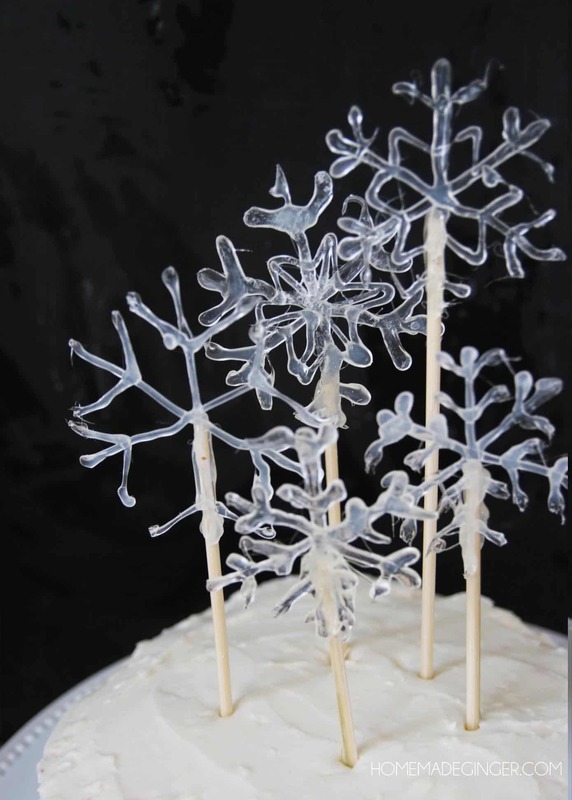 I have an easy party “hack” to make it look like you were completely on top of the situation the whole time: Christmas cake toppers. 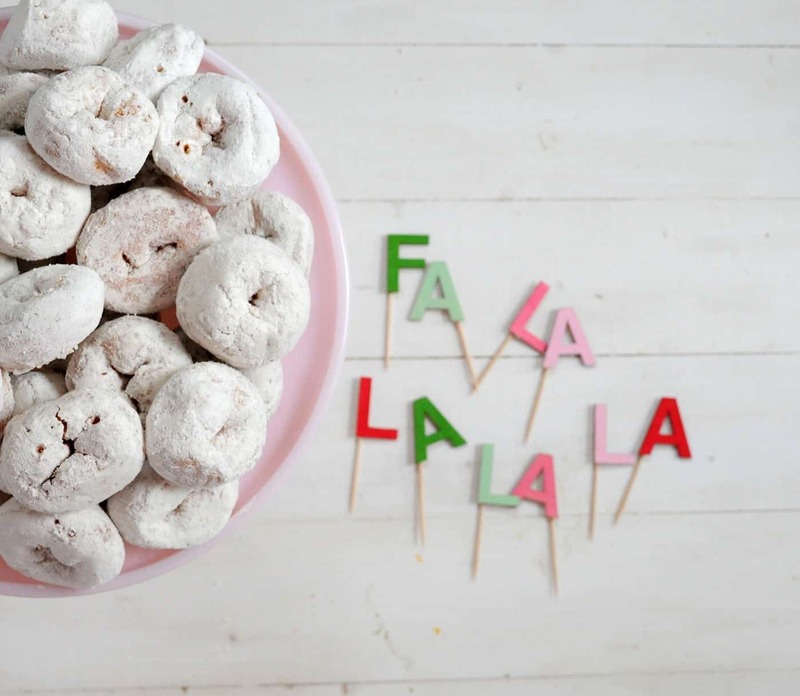 Of course they aren’t just for cakes – you can use them for any sort of dessert. 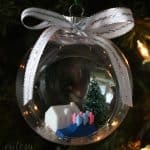 And what I really love about this idea is that you can customize it with any holiday message of your choice. 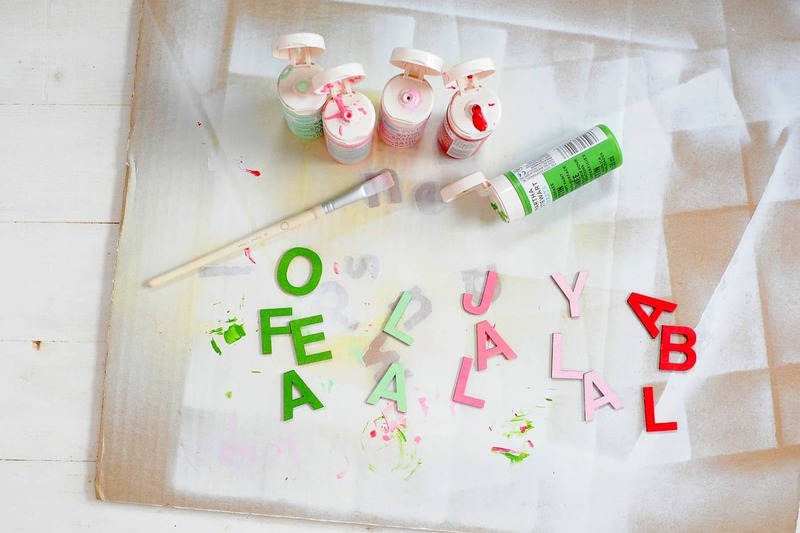 You can also just paint a name or some other phrase in holiday colors, and it still works. 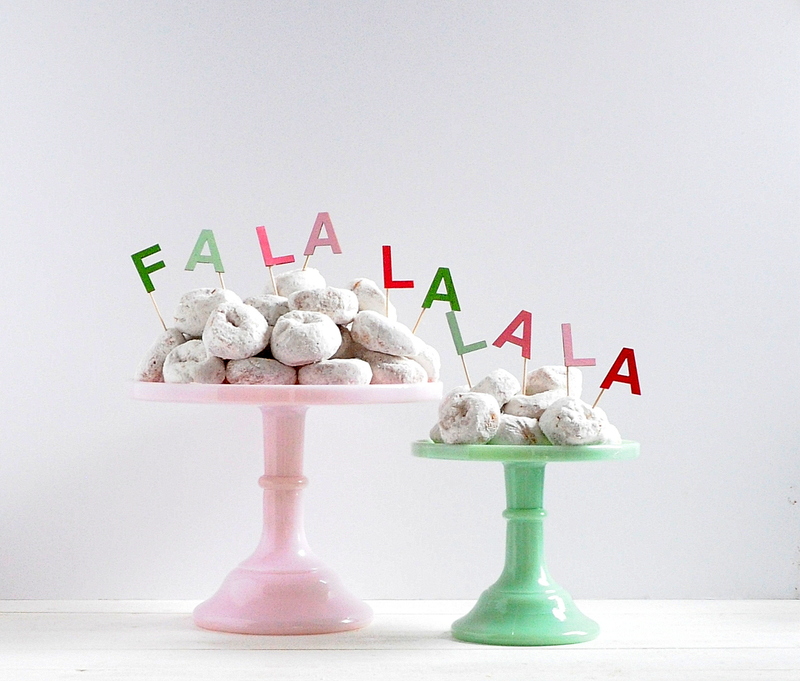 There’s no end to the possibilities with these DIY Christmas cake toppers! Start by choosing your phrase and spell it out. Paint those letters in a pattern of your liking. 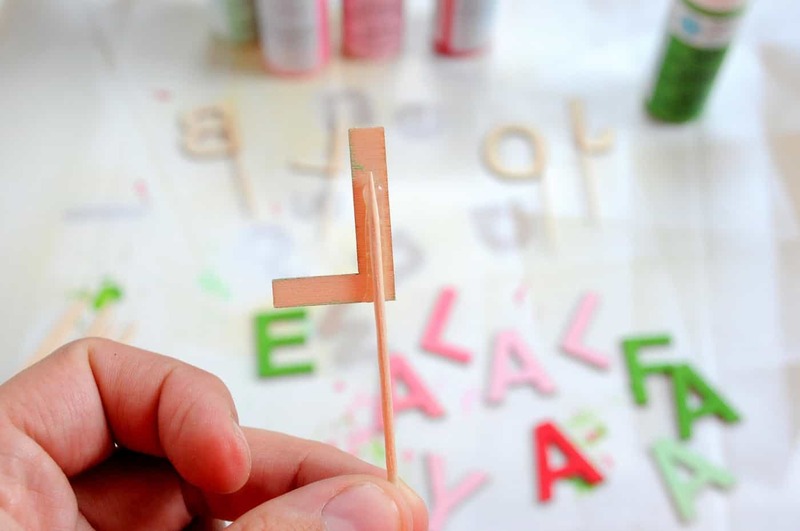 After the paint has dried, glue toothpicks to the backs of each letter using hot glue. 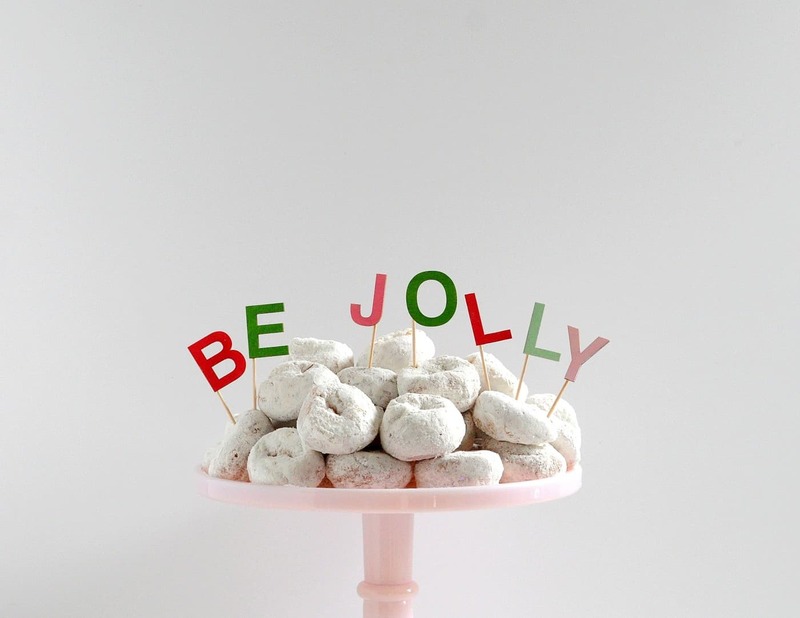 How many holidays are you going to make these for – or birthdays? 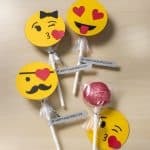 They are a perfect budget craft for weddings too. 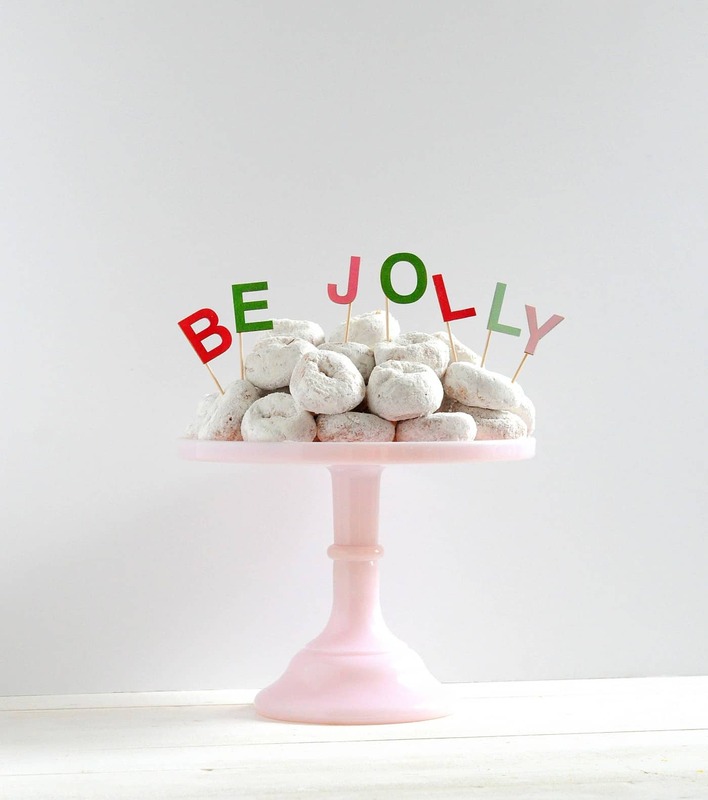 I think these cake toppers would look great with smaller letters as well. There’s literally no end to the possibilities, which is my favorite part of this project. 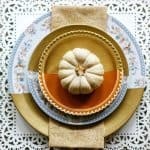 And for more holiday and DIY projects like this one, visit my blog, or follow me on instagram, pinterest, facebook, or twitter!